In the provision of the service, we have chosen our Technology Partners with considerable diligence in order to ensure an ultimately scalable and robust infrastructure in support of the web-based control room software and smart-phone applications. Available across all telecommunications networks, anytime a text can be sent so can a GuardNet Alert. Telecommunication Platforms | Android with iPhone. Hardware requirements | Any 3G enabled telecommunications device, smart-phones, tablets etc. PC or MAC based computers (minimum specification to be advised) for control room software. The choice of Network and Datacentre provider was critical to the robustness of the service and in partnering with Continent 8 we have secured a robust, reliable state-of-the-art infrastructure capable of the highest levels of performance, availability, security and scalability that GuardNet and our Partners require, ensuring endless expandability and reliability of service. Continent 8’s Cisco-powered Multi-Protocol Label Switching (MPLS) off-Island network is fully resilient and diversely supplied over a 10 Gbps (gigabit per second) backbone, connecting the Isle of Man directly to the core of London’s global telecommunications points of presence (just 12 milliseconds away) and onwards around the world. The network ensures a secure, fully flexible, scalable, and resilient solution with guaranteed quality of service which is ideal for online business. 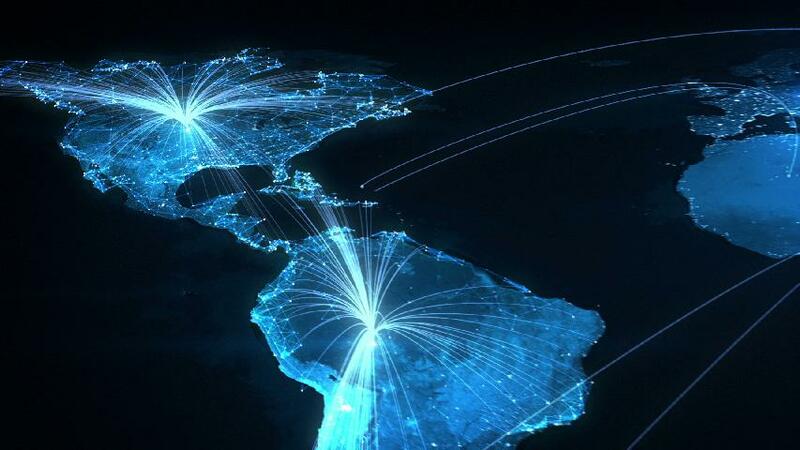 Global Peering Strategy utilises resilient connections to multiple Tier 1 networks and key internet exchange locations to provide consistent high speed Transatlantic, European, and Asian connectivity. This strategy ensures that global end user’s experience of network performance is both consistent and resilient. We can also tailor – if required – a connectivity strategy to meet our customers’ latency requirements to specific destinations.